← Mais de qui se moque-t-on ? The mud is not yet dry, the wound opened by the floods in the aching hearts of the inhabitants of many places in the Souss has not yet finished to heal and the Moroccan monarchy already shows its true face, that so many Amazigh people still refuse to see. Seems that the self-hatred has taken over. Mohamed VI has announced a three-day national mourning after the death of Saudi dictator. But who exactly we make fun of? 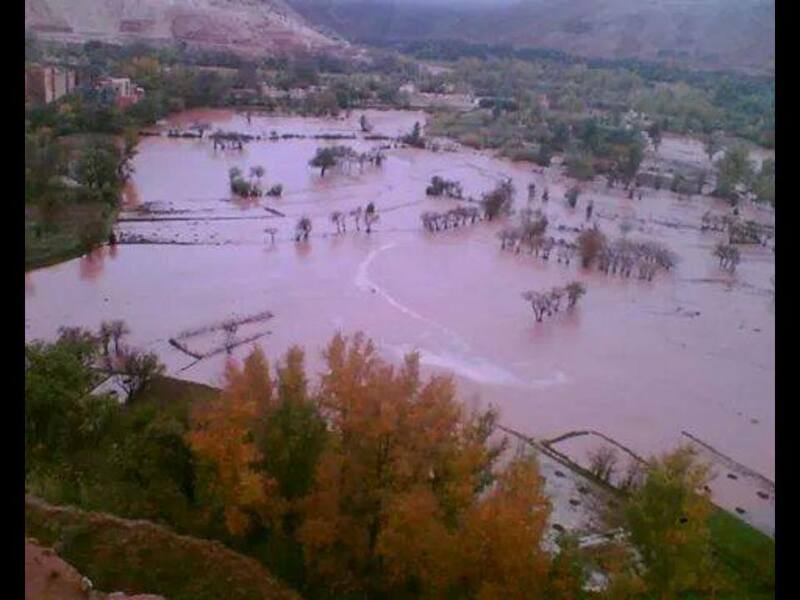 In late November, more than forty people have been killed in floods in southern Western Tamazgha. The victims and their families have been treated as outcasts, abandoned to their fate. The dead bodies thrown as rubbish on the garbage trucks, some have been abandoned and devoured by wild animals. While an entire region has suffered a martyrdom, the monarchy, detached from the reality of the country, sent two airplanes loaded with aid, including food and medicine, to Liberia. No national mourning was declared after these tragic events. 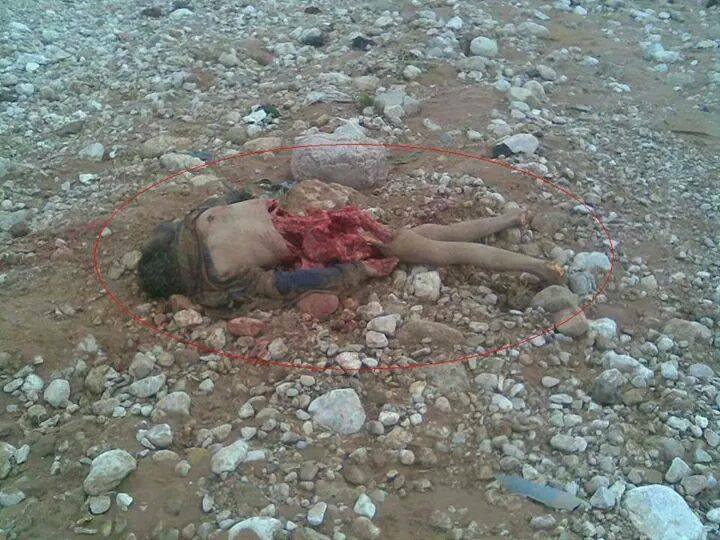 No assistance has been provided to the victims, left to die in the total indifference. Dead or alive, those are worth nothing, not a tear or a simple glance. Why declare a national mourning after the death of Saudi dictator? What binds the people of Western Tamazgha (Morocco) to the Saudis, these exporters of barbaric Wahhabism, a country in which the most basic human rights are violated, in which the women are treated as objects and which it also prevents driving a car or to go out unaccompanied? If Mohammed VI wants to declare the national mourning for the death of his Wahhabi « boyfriend », would do better to decree it within the walls of his palace. Impose it to the entire population is an insult to the victims of the floods and to all citizens affected that still asking for help that will never come. Cet article, publié dans Cause amazighe, Sud-Est, est tagué amazigh, Amazigh people, Azergui, inondations, Maroc, Mohamed VI, Mohammed VI, Morocco, national mourning, southern Western Tamazgha. Ajoutez ce permalien à vos favoris. Un commentaire pour But who are we kidding ?